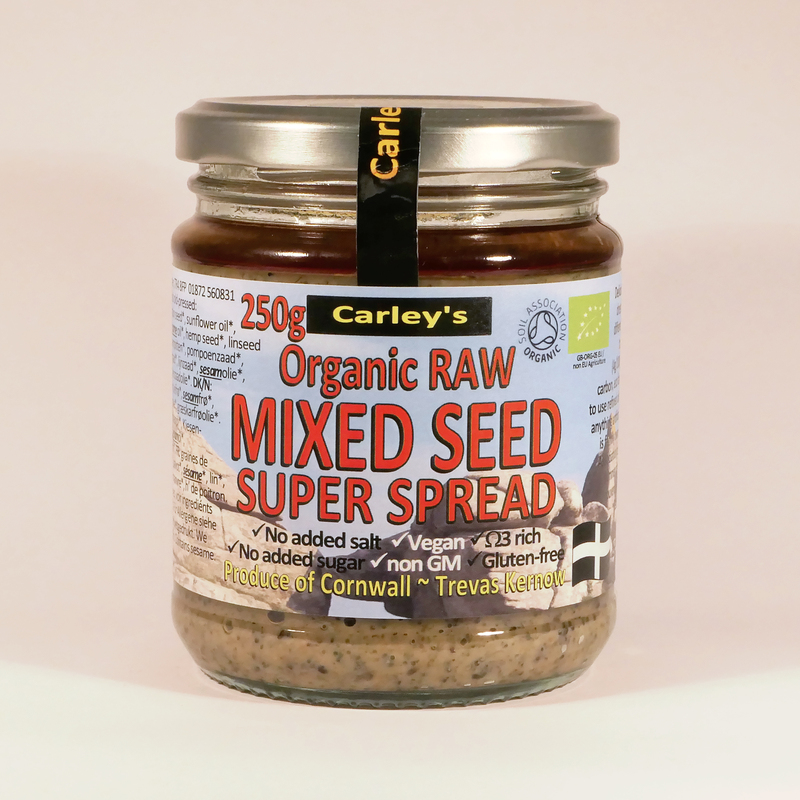 Packed with delicious organic seeds! 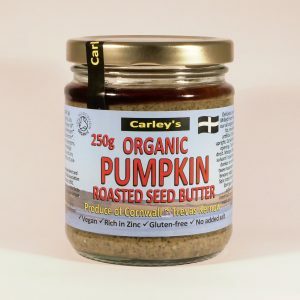 Carley’s bestseller, and rightly so! 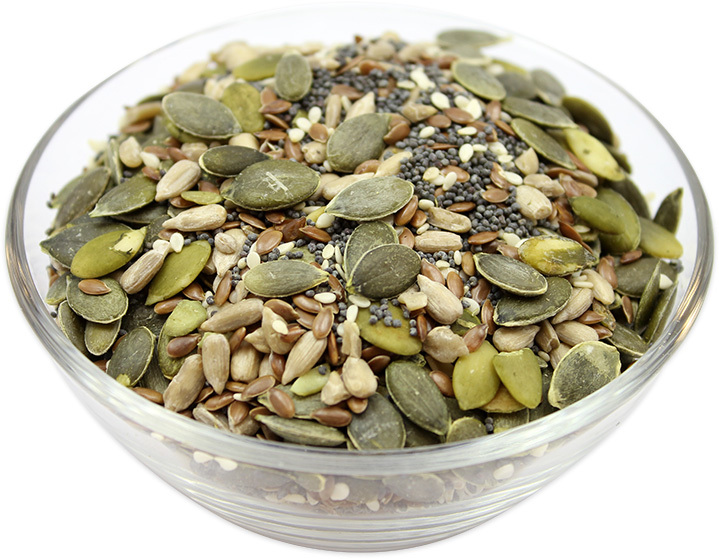 Sunflower seeds & oil, Pumpkin seeds & oil, Sesame Seeds & oil, Linseeds & oil, Hemp seeds & oil, Poppy seeds, and Chia seeds. We blend the raw seeds and cold pressed oils to a creamy spread that tastes truly amazing! 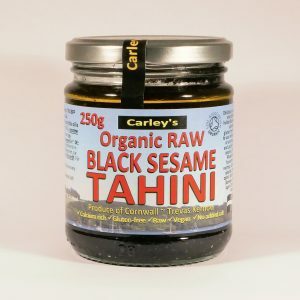 Strong, tasty and very nutritious, this is one for the true raw food devotees! Makes it easy to get your daily omega 3s, (4g/100g). 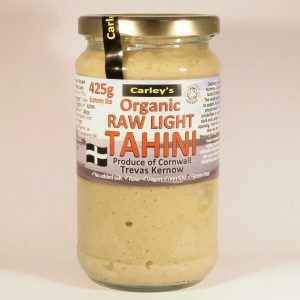 We love to eat this on an oatcake with a slice of fruit or with a few basil or coriander leaves, also fab to add to homemade bread before kneading for added nutritional oomph- try it! 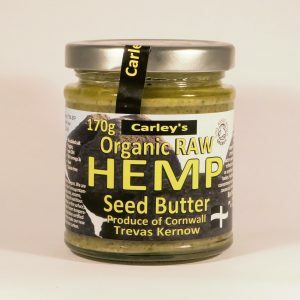 Send us your recipe ideas too, we really love trying them!